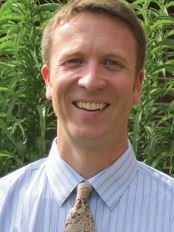 Adam is board-certified in anthroposophic medicine and family medicine, and has served on the faculty of New York Medical College and the University of Colorado School of Medicine. He founded and directs the Denver Center for Anthroposophic Therapies, which offers anthroposophic medicine, therapeutic eurythmy, art therapy, and rhythmic massage. He works as consultant and school doctor for Waldorf schools in Denver and Boulder, and serves on the PAAM board. He also hosts a Western regional medical meeting each October in Denver, where he lives with his wife and two daughters. Elizabeth is a certified Anthroposophic Nurse Specialist with a background in cardiac care nursing, as well as a certified Rhythmical Massage Therapist. She created a parent-toddler program and a parent education forum, Our Healthy Children, at the Hartsbrook Waldorf School, Massachusetts, where she is a longstanding Board member, former parent and grandparent of Waldorf students. Ms. Sustick currently has a private practice for anthroposophic nursing and massage, teaches Nurturing Arts courses to early childhood educators and parents, and teaches doctors about anthroposophic nursing. 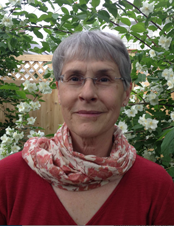 She initiated and coordinates the first anthroposophic certification nursing training in the U.S., and is a founding member of NAANA (North American Anthroposophic Nursing Association). Barbara has a small therapeutic eurythmy practice in Austin, TX and is a board member of ATHENA, the Association for Therapeutic Eurythmy in North America. Also active as a eurythmy teacher and performer; she co-founded Chaparral Eurythmy in 2007 and was a founding member of the Austin Eurythmy Ensemble. She graduated in 1991 from Eurythmy Spring Valley and received her therapeutic diploma in 2007 from the Therapeutic Eurythmy Training, TETNA, in Copake, NY. 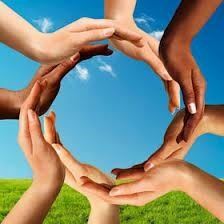 Allissa is the representative for SPAN, the Society for Physicians of Anthroposophic Naturopathy. Dr. Gaul has been active in regulatory bodies within her profession for over a decade and has been actively practicing naturopathic anthroposophy since 2004 at Resonance Wellness, a clinic that she founded in 1998. Dr. Gaul enjoys a practice filled with multi-generation families and those seeking deep healing insight into life and health. Regina was born in Berlin, Germany where she spent her formative years. She did undergraduate work at both the Université de Haute Bretagne in Rennes, France and the Freie Universität Berlin where she also earned the equivalent of a Masters in Education. In 1989 she graduated from East-West College, Portland, Oregon with a license in massage therapy. From 1990 to 2012 she worked in this capacity at the Takacs Clinic in Portland, Oregon. During this time she added to her professional range by graduating from a training in Rhythmical Massage in 2001 and completing a 4-year training in the Feldenkrais Method. She taught Awareness through Movement classes and maintained a private practice in addition to her work at the Takacs Clinic. She is now retired and lives in Vancouver, Washington. Tonya represents the Association for Anthroposophic Psychology (AAP). She is a Licensed Clinical Social Worker with certification in Anthroposophic Psychology from AAP. Tonya worked for over a decade in community mental health in San Francisco, directing programs to house extremely diverse populations dealing with mental health concerns, chronic medical difficulties, addiction, trauma and behavioral problems. 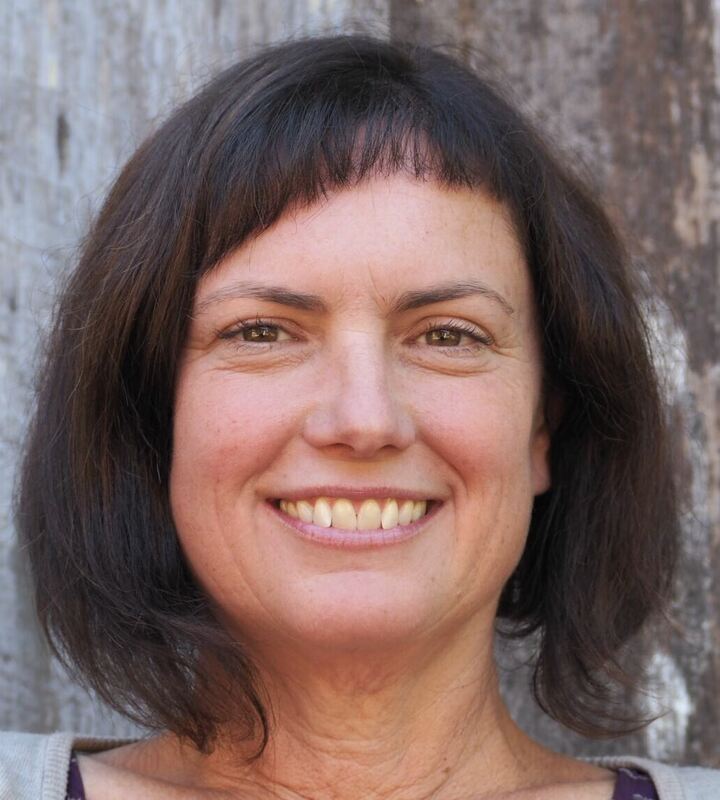 Recently Tonya opened a small private practice in 2016 called ThreeFold Counseling that focuses on Anthroposophic counseling and therapy for children and adults in Sebastopol, CA. Tonya is committed to creating access to Anthroposophic therapy for communities that traditionally are not able to receive these services. Daciana’s vision is to bring more awareness to the community at large about Anthroposophic Medicine. 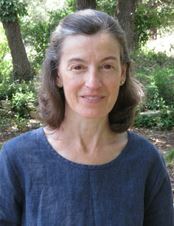 After 20 years of practicing Internal Medicine and Integrative Medicine for a large HMO, she started an Anthroposophic Medicine Clinic in Northern California www.AnthroSonoma.com. She is the collaborator between Lilipoh Magazine and AAMTA in an attempt to reveal the wealth of knowledge in our community and the existence of all the wonderful Anthroposophic practitioners that are already in practice. 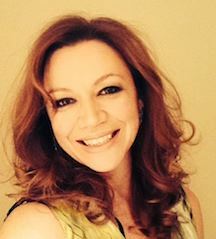 Leila is an Anthroposophic Therapeutic Speech practitioner. She works with children and adults in Santa Rosa, CA where she is also a high school drama teacher. She is a member of the Anthroposophic Speech Arts board www.creativespeech.org. Leila is graduate of TheraterAkademieStuttgart and also holds a diploma in Anthroposophic Therapeutic Speech from the Medical Section in Dornach.